Twenty markets nationwide including Cleveland have been selected by distribution innovator Gathr Films, to hold sneak Preview screenings of first-run films ahead of the studios’ New York and Los Angeles theatrical openings. The membership program will have year-round offerings, with four films or more per month. Gathr Films’ pioneering theatrical on demand model most recently shook up the film distribution landscape with the successful nationwide release of the documentary film GIRL RISING. 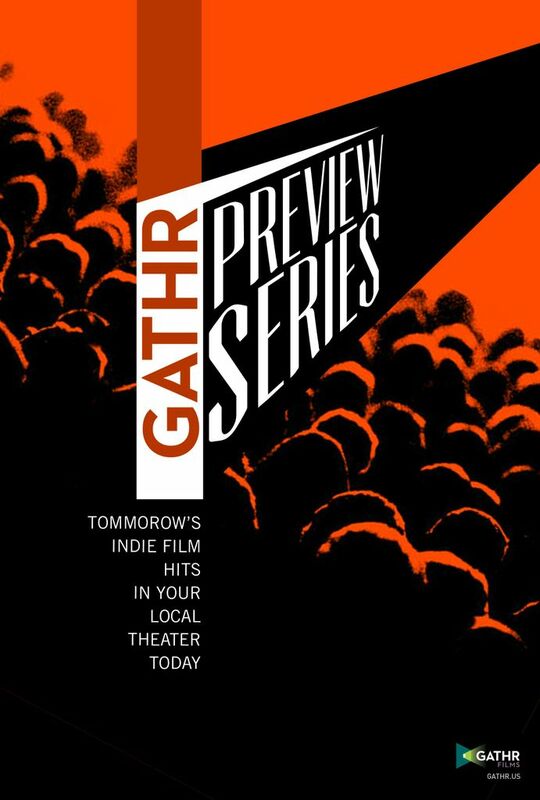 "With Gathr Previews, audiences in select cities across the country will have the exciting opportunity to become the trendsetters, previewing films first at premier screenings, even before the New York or Los Angeles openings," notes Scott Glosserman, founder/CEO of Gathr Films, adding, “The Previews Program expands Gathr's mission to kick-start a renaissance of movie-going and allows audiences in these cities to participate in the ‘life story’ of the film at a much earlier stage. And thanks to social media, their voices and opinions can be heard immediately." 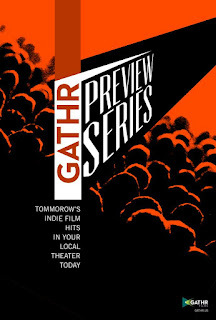 Gathr Previews Members are guaranteed a seat for each Preview screening at no other cost beyond their membership fee. 7 days prior to each screening, Gathr Previews Members will receive an email alerting them to the screening details. Gathr Previews Members need to RSVP at least 24 hours before the screening to reserve their seats. Any un-reserved seats will be sold to the general public on the day of the screening. A limited number of full-price companion tickets for non-Members are held for each screening on a first-come first-serve basis. Beyond the word-of-mouth and buzz-building benefits for distributors of previewing a diverse slate of films in theaters around the country, the biggest beneficiaries of the Gathr Previews program are the movie-goers themselves, who are treated to a “VIP film lovers’ experience,” and cultivated as cultural influencers and taste-makers in their communities. The Gathr Previews program, which features such varied cinematic fare as The Iceman (a true crime tale starring Michael Shannon as Mafia hitman Richard Kuklinski and co-starring Winona Ryder) from Millennium Entertainment and What Maisie Knew (a drama based on Henry James’ novel of divorce and dysfunction with Alexander Skarsgård, Julianne Moore and Stephen Coogan) offers audiences the opportunity to purchase tickets to individual screenings or to subscribe to a series of four films. Programming is comprised of first-run films from distributors including Millennium, Kino Lorber Films, Film Movement, Music Box Films, Snag Films, and others. Gathr Films will support the inventive programming with paid media, social media outreach, publicity and promotions, to be augmented by outreach from the theaters and distributors to their respective databases.